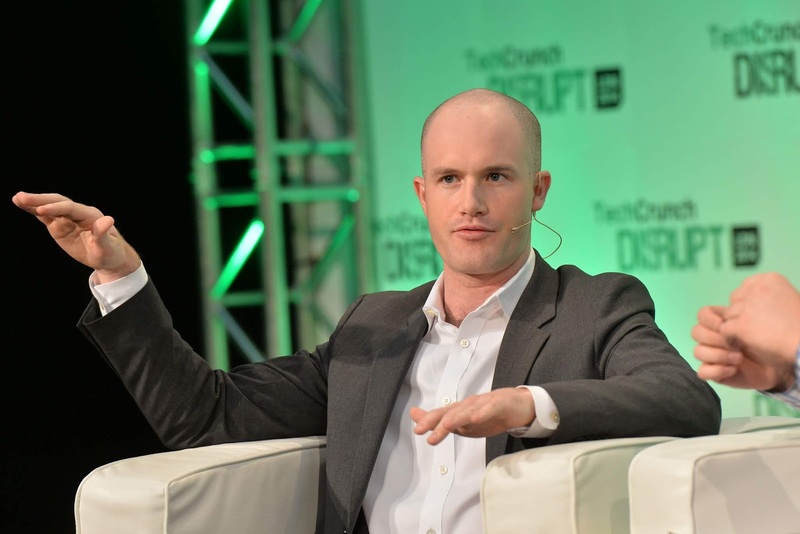 Blockchain and crypto trading firm Coinbase has unveiled a new service for its users this time rebranding its decentralized web browser Toshi as Coinbase Wallet as part of larger efforts to put more resources into products aimed at defining the future of the decentralized web. When launched by Coinbase just over a year ago, Toshi featured the world's first mobile dapp (decentralized apps) browser offering ways of accessing the decentralized web and managing crypto as easy as downloading an app on the mobile phone. A medium to manage ETH and ERC-20 tokens with support for BTC, BCH and LTC in the works. Buying and selling of crypto collectibles. Access to major decentralized exchanges for trading of tokens. Access to collections of dapps enabling several crypto services on the go. 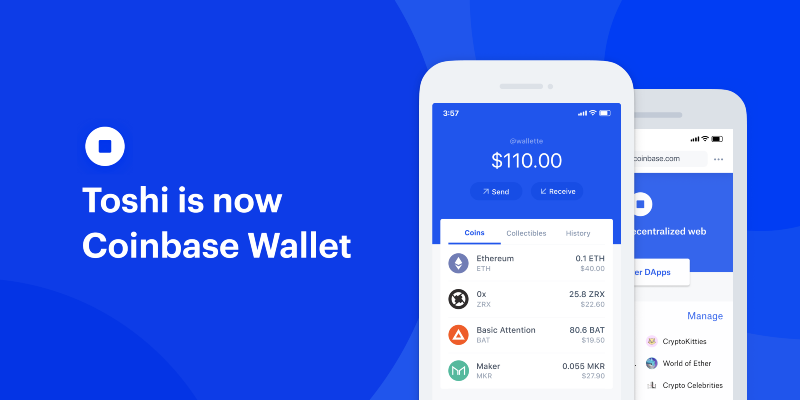 People who use Toshi will now be automatically upgraded to the Coinbase Wallet which has emerged as the choice platform for developers building decentralized apps to be accessed through crypto wallets and browsers as per the company. Quoting a statement from Coinbase "We are in the early days of a new technology revolution. One that will reshape everything we do online — from how we identify ourselves, to performing tasks, to buying and selling goods and services. We view our job at Coinbase as building the easy to use, trusted products that move the world closer to an open financial system."